Starmobile Vida is now officially the most affordable 3G-capable phone in the country that runs with Android KitKat. This latest entry from the local brand will cater the entry-level market that has been crowded with fierce competition for quite some time. The Vida will come with Php 2,490 and will feature 3G speeds up to HSPA+. For the uninitiated, HSPA+ or Evolved HSPA (High Speed Packet Access) which could deliver up to 4G speeds. However, the standard is categorized in the 3G family because it’s just an enhancement of the previous HSPA technology. On paper, HSPA+ is capable of delivering up to 168 mbps download speed. But in the Philippines, it has a “burstable” download speed of 21 mbps. Going back to Starmobile Vida, you’ll have a 3.5-inch HVGA display that sums up to 164 ppi density. Its gut is powered by a MediaTek MT6572 dual-core CPU, clocked in 1-gigahertz speed. 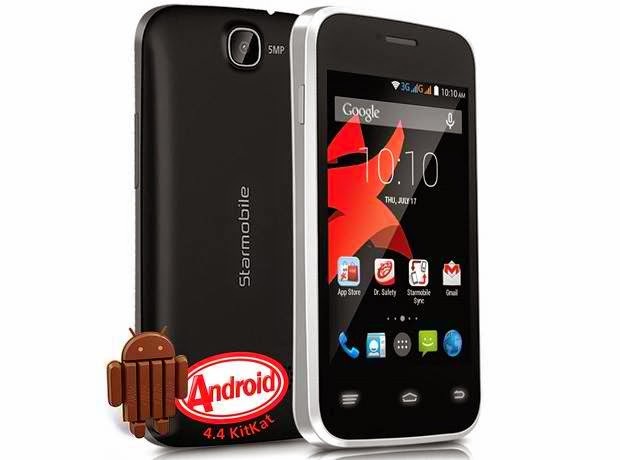 Other features include 512 MB of RAM, 4GB internal storage and 5-megapixel camera. Starmobile Vida is a “steal buy” for those who are in the market for an affordable 3G phone running with the latest Android software.